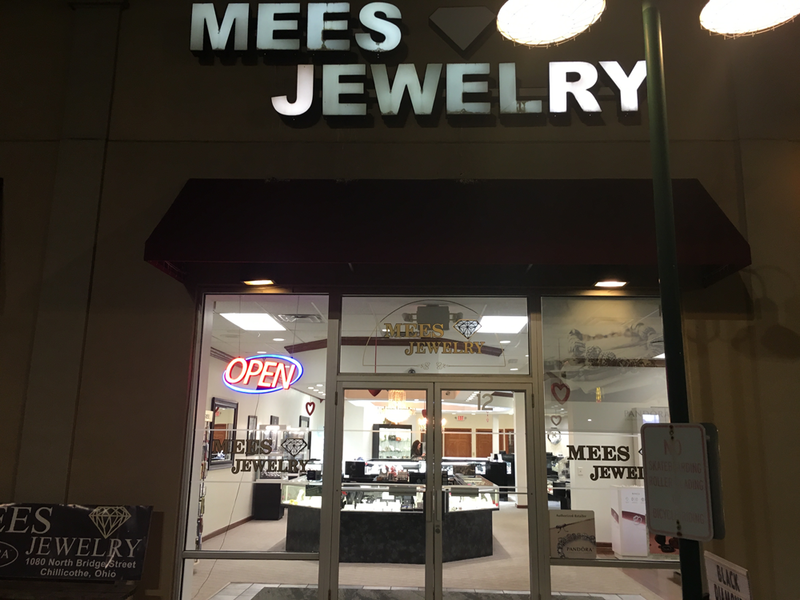 Mees Jewelry is a family-owned and operated, full service fine jewelry retailer and goldsmith repair store. 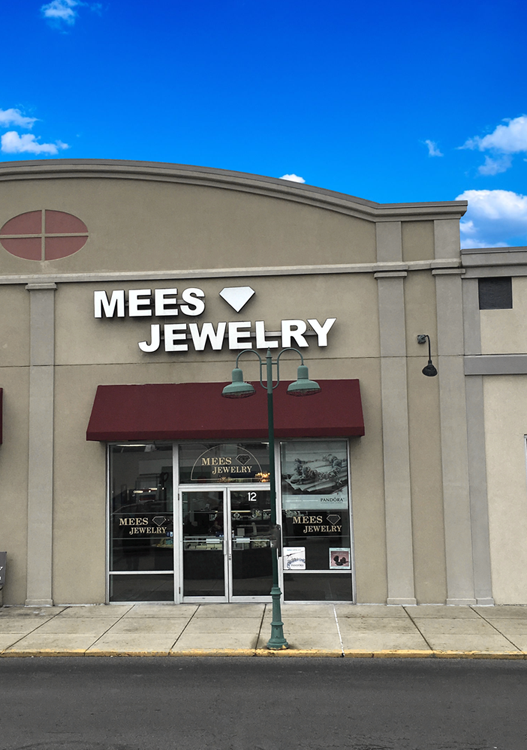 Founded in 1978, Mees Jewelry has been serving the fine jewelry needs of people from around the country. 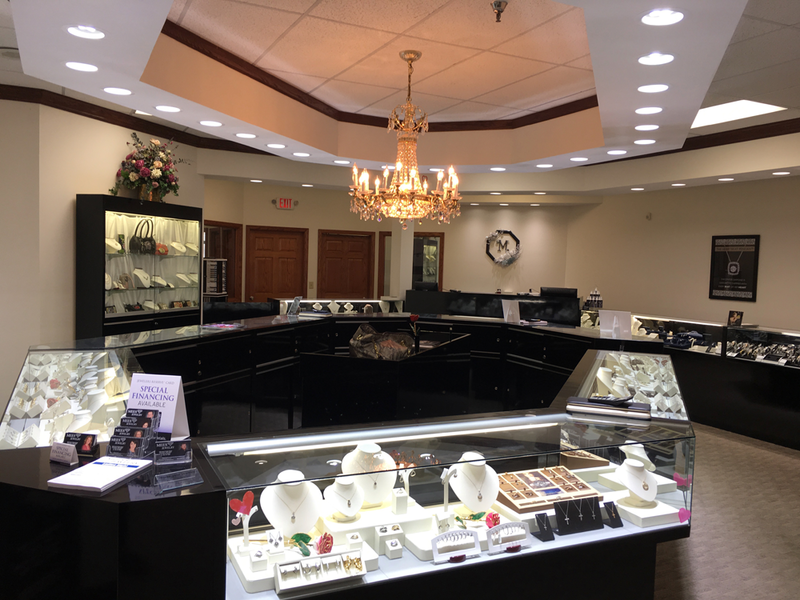 Nestled in the friendly town of Chillicothe, Ohio, Mees Jewelry offers uniquely handcrafted fine jewlery at competetive prices. 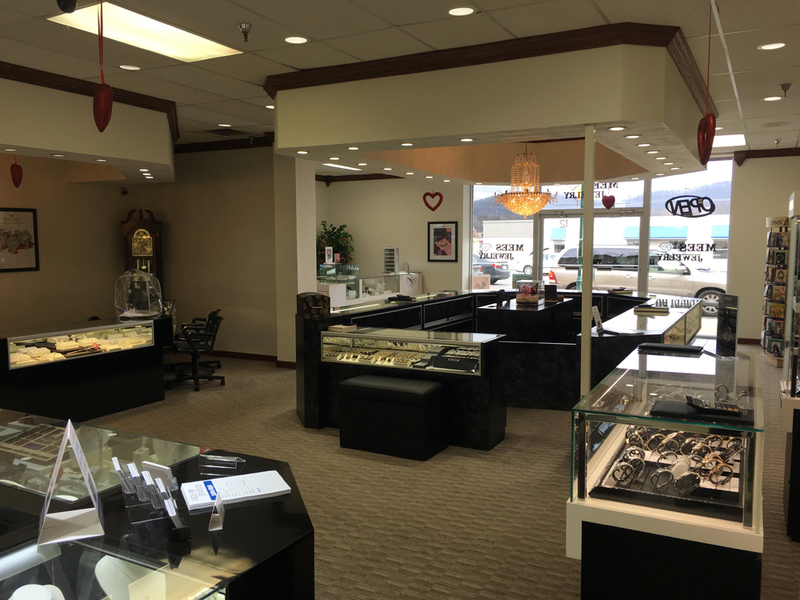 Precious stones from around the world are hand selected by our Master Goldsmith. 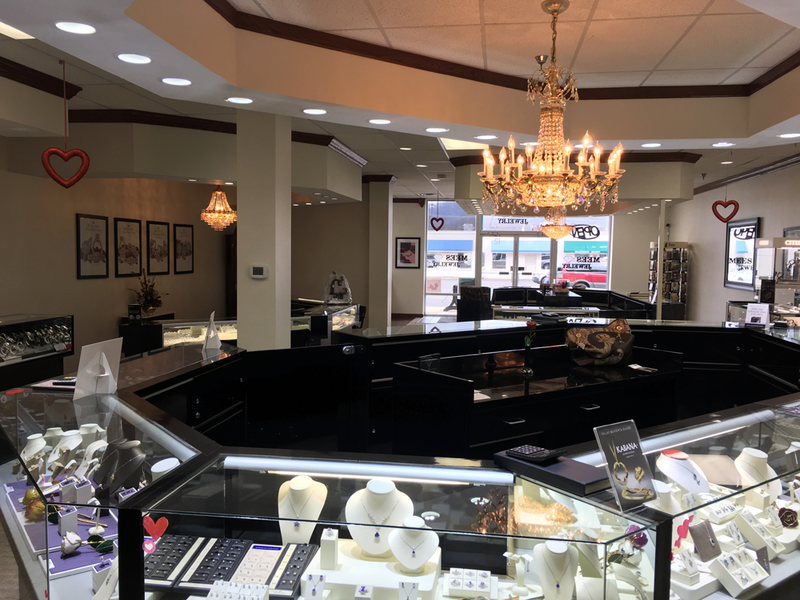 Stones that have passes rigorous scrutiny for quality of color, precision of cut and overall beauty, are then set into custom-made settings that are designed on site. 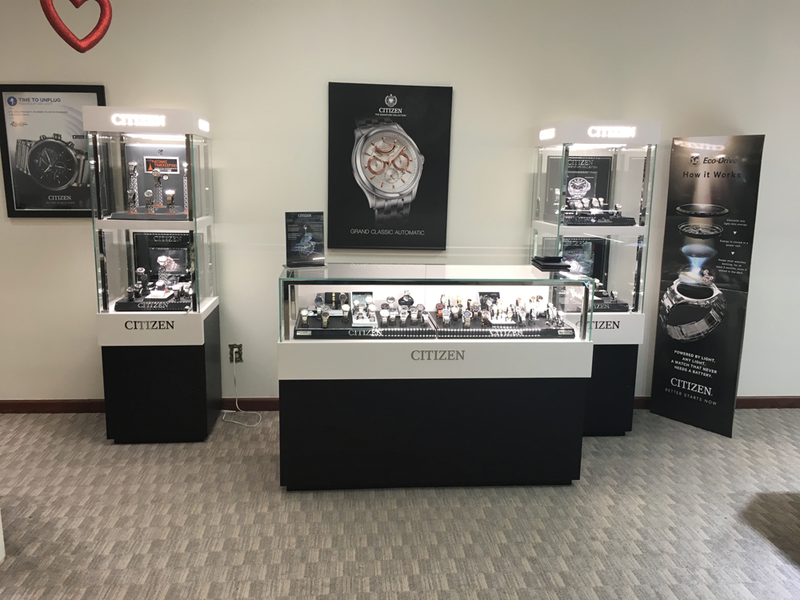 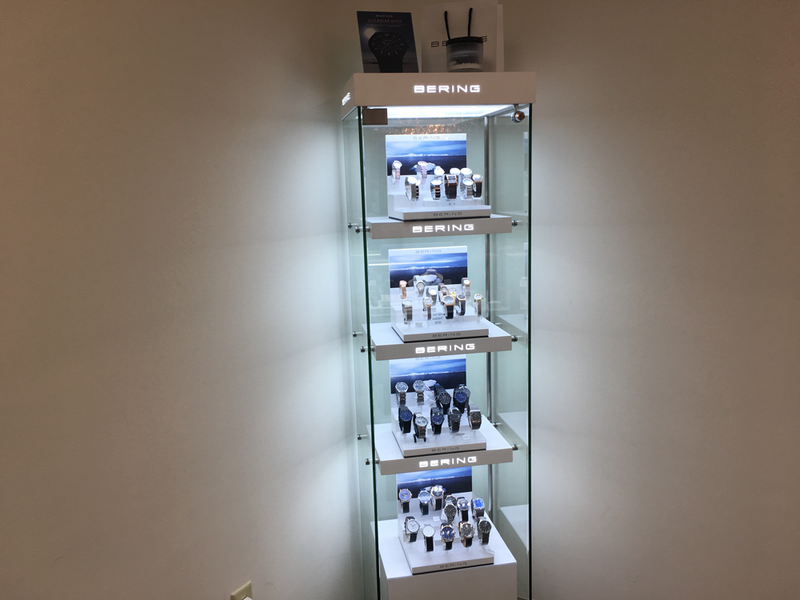 Mees Jewelry also offers an astounding selection of trendsetting styles including PANDORA, Citizen, Seiko, Bulova and Debbie Brooks fashion accessories! 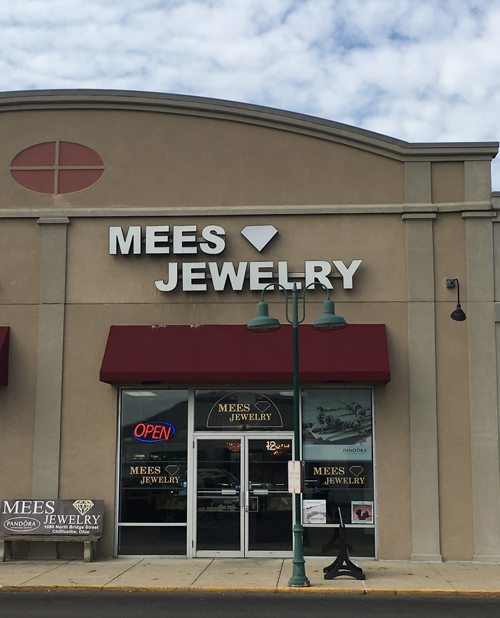 With several decades of experience and expertise, Mees Jewelry has become the local jeweler you can trust! 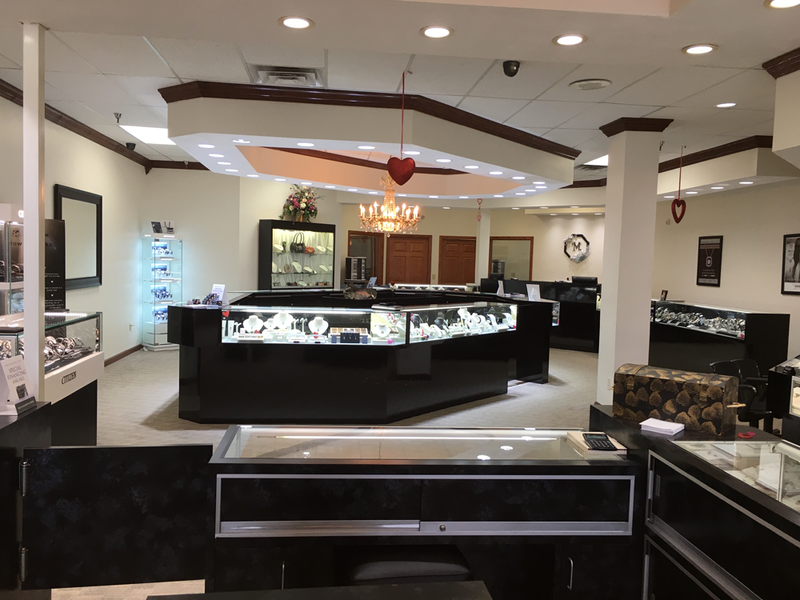 🌼 60% off on this 14kt yellow gold, Blue Topaz ring! 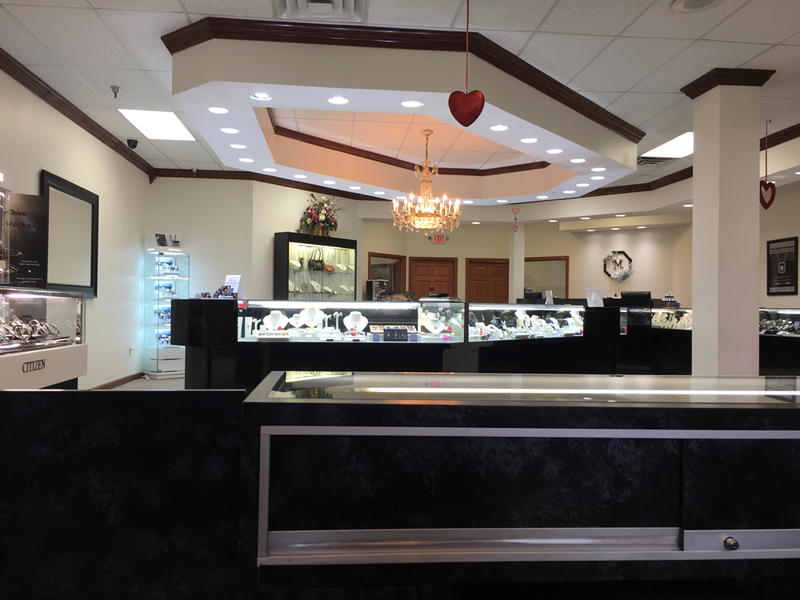 🌼 Originally $1,890.. now $756! 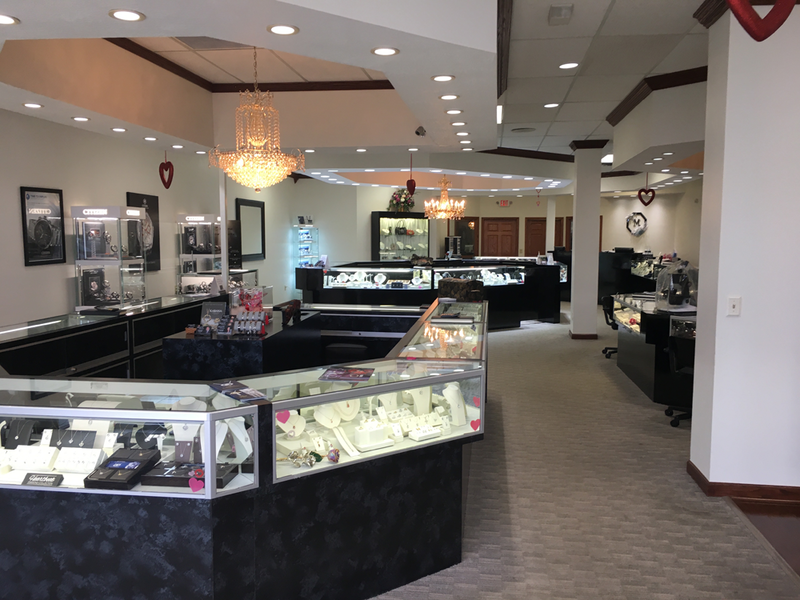 🌼 You can find this statement making ring at Mees Jewelry!